It’s been a little while since we rounded up some restaurant news for y’all. If you pay close attention to the Flyer, you may have read about several of these already. We did find a few new items as well. 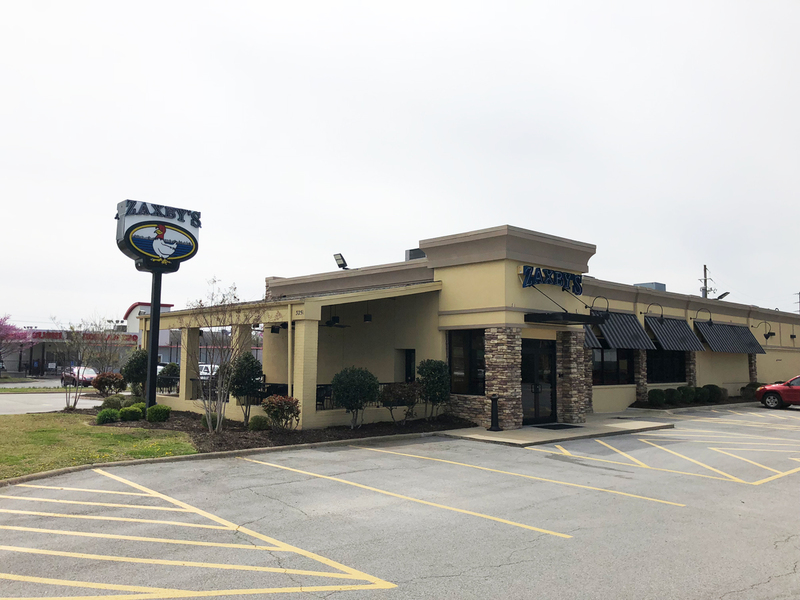 According to the Northwest Arkansas Business Journal, First Watch, a “daytime cafe” chain that specializes in breakfast and lunch, will soon open a location at 3251 N. College Ave., in the building formerly home to Zaxby’s. From the looks of the menu, the restaurant will serve traditional breakfast fare, along with some healthy-looking options like superfood bowls, granola bowls, some sandwiches, and salads. The restaurants are typically open daily from around 7 a.m. until 2 p.m.
School is back in session at the University of Arkansas, and with it comes a few new on-campus dining options. 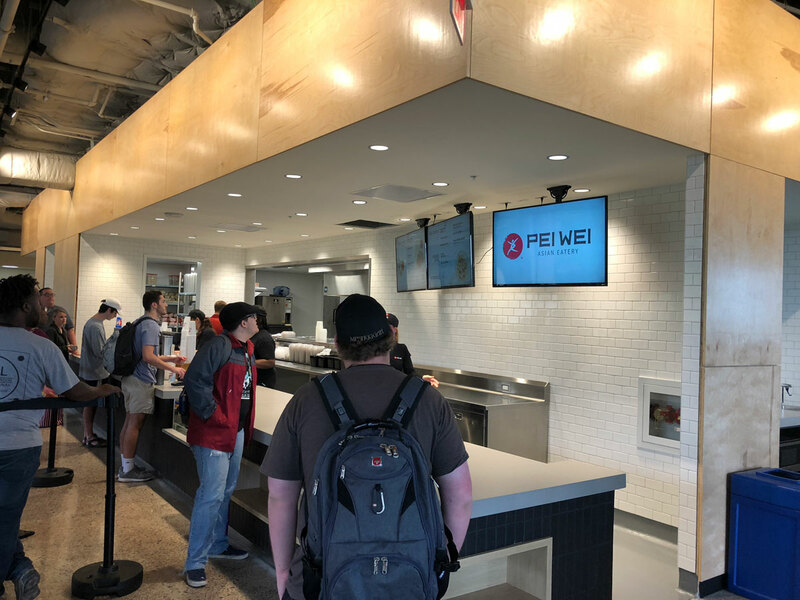 Among them, a new Pei Wei is now open in the Arkansas Student Union. For those who aren’t familiar, Pei Wei is an American restaurant chain that specializes in Pan Asian fare. 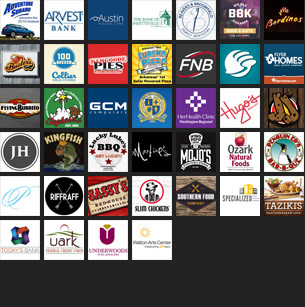 The chain currently operates more than 200 locations in the U.S. The local store is operated by Chartwells. 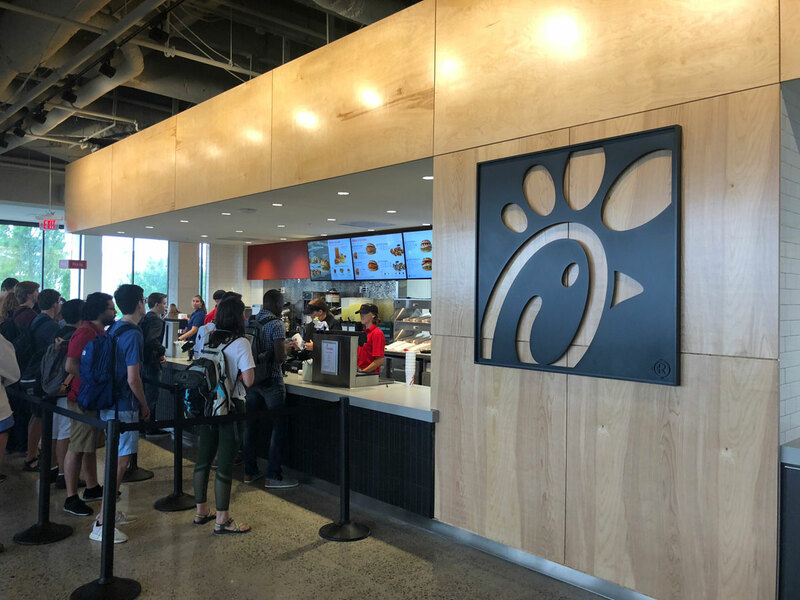 According to an Arkansas Traveler story from last year, it is just the second on-campus location for the chain, with the other restaurant located on the campus at Arizona State University. Other dining options at the Student Union this year include True Burger, Chick-fil-a, Flying Burrito, and Rustic Italian Kitchen. Speaking of the UA, a remodeled Chick-fil-A is also now open on campus. The restaurant is located in the Student Union, just around the corner from the Pei Wei mentioned above. They serve sandwiches, chicken nuggets, chicken biscuits, salads, and wraps. Y’all have heard of them. The new union location will be open for breakfast, lunch, and dinner. The restaurant this week opened their first location on the south side of town, with a brand new store at 1855 Martin Luther King Jr. Blvd. The restaurant is the fifth for the Fayetteville-based chain inside the city limits. 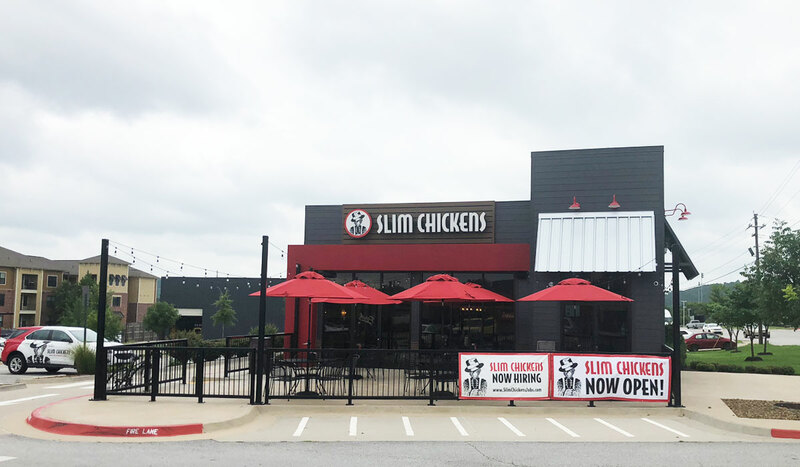 Slim Chickens’ original location is on North College Avenue, and the restaurant also operates locations on Joyce Boulevard, Wedington Drive, and on the University of Arkansas campus. The restaurant is open daily from 10:30 a.m. until 11 p.m. The drive thru is open until 1 a.m. It is unclear what it means for the restaurant at this time, but the building now home to Hog Haus on Dickson Street is currently for sale. The 13,000-square-foot building, built in 1910, is listed for $3,500,000 on the local MLS. One of the most premier locations in Fayetteville is now available. 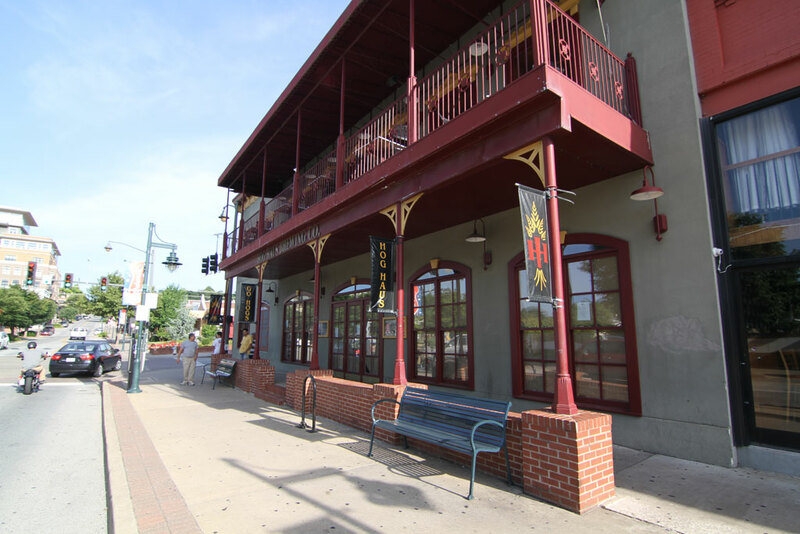 This building is one of the most visible and successful in the Dickson St entertainment district located at the corner of Dickson and West directly across from the Walton Arts Center. With 2 commercial kitchens and a large scale brewery, this opportunity will not come around often. We reached out to Hog Haus owner Julie Sill last week on what this means for the future of the restaurant, but we haven’t heard back from her yet. 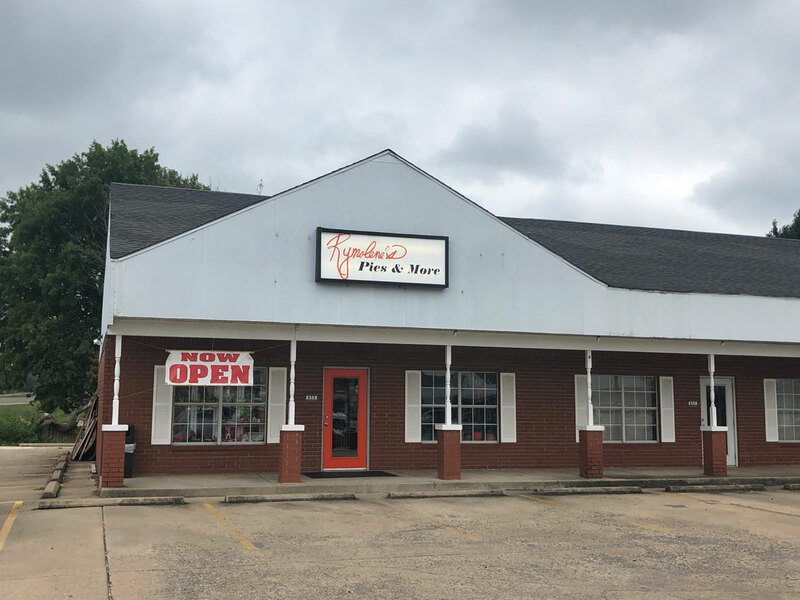 Local chef Miles James has abandoned plans to build a MJ Pizzeria across from the Botanical Garden of the Ozarks, but he does have another restaurant in the works for Fayetteville. The former James at the Mill chef and proprietor recently told us he is working on a new restaurnt called MJ Bistro, and he plans to open the location on the east side of town. 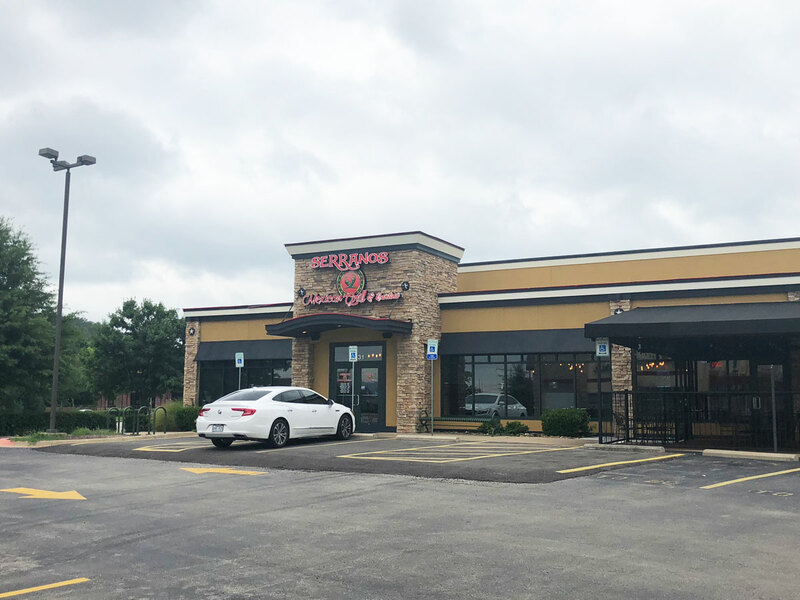 The new restaurant will be on Mission Boulevard just to the west of the Crossover Road intersection on a 2.6-acre lot recently purchased by Springdale-based developer Sam Mathias. 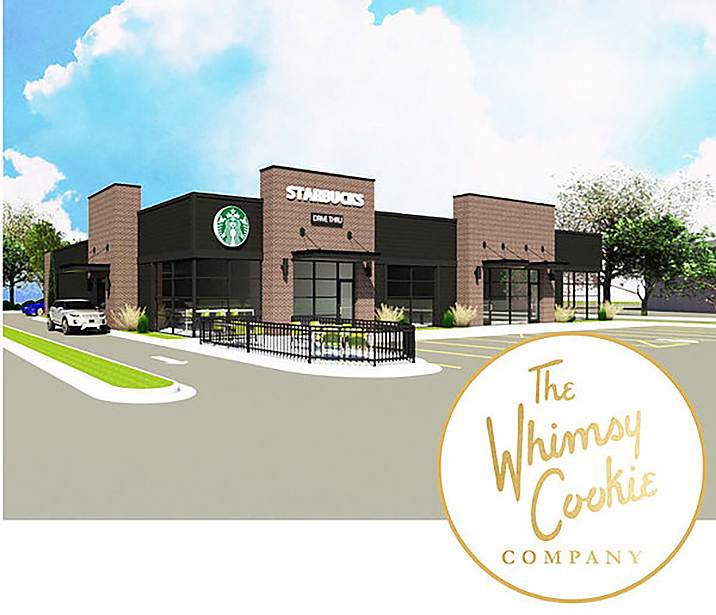 Whimsy franchise director Aaron Suriff recently told the Flyer that the plan is to have the new Fayetteville location open by mid-November. 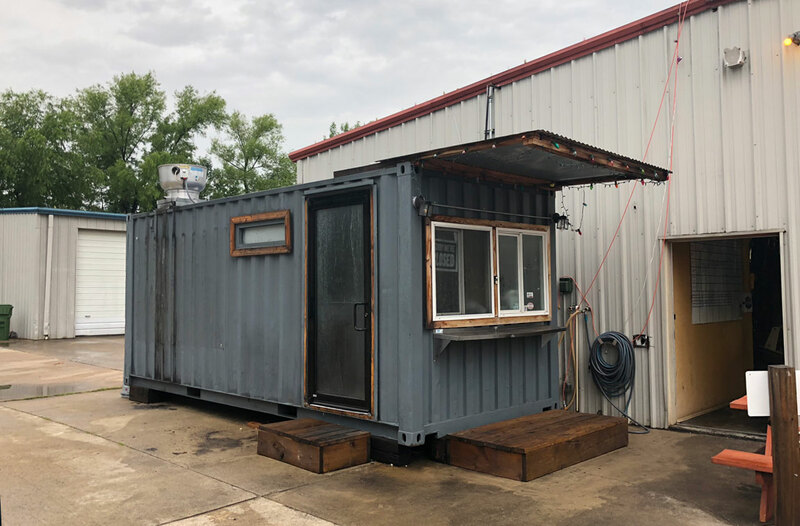 Wicked Wood Fired Pizza owners Bryan and Alexandria Brandon recently purchased the space formerly home to Container Kitchen adjacent to Fossil Cove Brewing (1946 N. Birch Ave.), and are working to convert it into their third location. Wicked Wood Fired Pizza also operates a mobile food truck that appears at events around the region, and another location in the Shulertown Food Truck Court on Dickson Street. 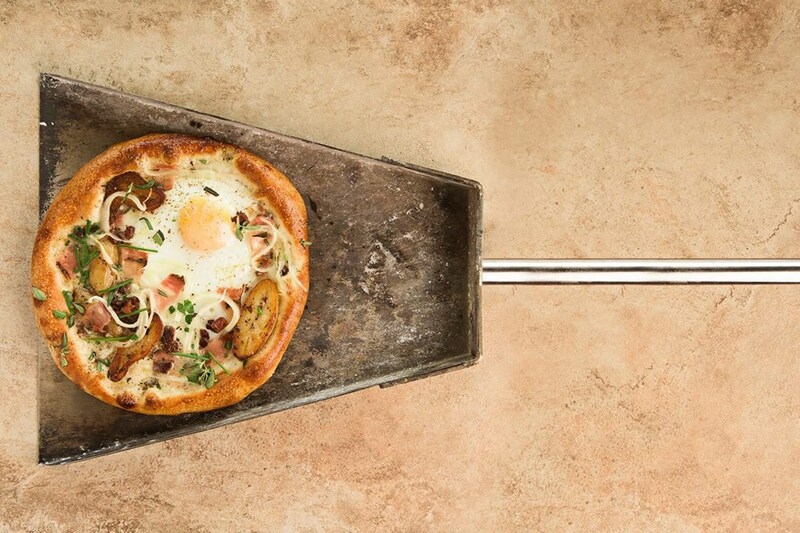 As their name suggests, their menu focuses on wood-fired pies with a variety of toppings, along with a catering menu featuring the pizzas along with some appetizers, salads, and desserts. The new location at Fossil Cove will be open from 4-9 p.m. Wednesday through Friday, and from 11 a.m. until 9 p.m. on Saturday. If all goes well, the plan is to be up and running sometime in September, though they’ve already been operating at the brewery occasionally with their mobile location. One of the most well-loved burger restaurants in the state has plans to expand to Fayetteville. 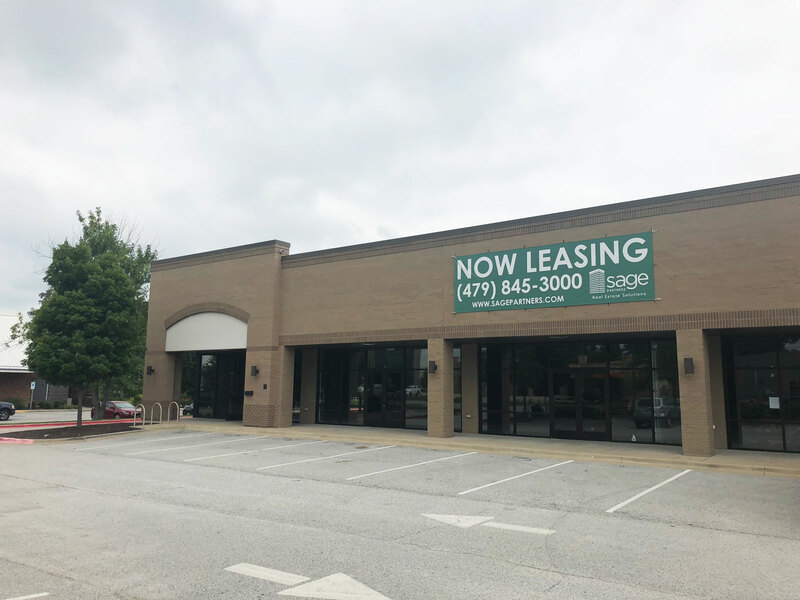 According to a recent Facebook post on the company’s page, Russellville-based CJ’s Butcher Boy Burgers will open a location at 3484 W. Wedington Drive, in the building formerly home to Cross Church next to Slim Chickens. Fayetteville, here we come! We are excited to be opening a new location at 3484 West Wedington in the near future. The restaurant specializes in hand-pattied, in-house-ground burgers and fresh-cut fries, along with milkshakes and malts. It will be just the second location for CJ’s, though some family members have opened similar concepts around the state, including David’s Burgers at a couple locations in central Arkansas, and Patrick’s Butcher Boy Burgers in Fort Smith and Alma. The Fayetteville location will offer dine-in, carry-out, and drive-thru service. If all goes well, the owners say they hope to open sometime in Oct. or Nov. this fall. A new Mexican restaurant is now open in the building formerly home to Ruby Tuesday’s on Martin Luther King Jr. Boulevard. The new place, located at 1031 S Krupa Dr. just off MLK, is called Serrano’s Mexican Grill & Cantina. It is a second location for a restaurant by the same name from Conway, and officially opened back in June. There’s a new(ish) pie shop on the west side of town. A Flyer reader told us about Rymolene’s in the comments of our last Restaurant News post, so we thought we’d give them a shout-out in this installment. The restaurant specializes in all types of whole pies, including classics like apple, pecan, blackberry, strawberry rhubarb, and plenty of others. They also pies by the slice, along with sandwiches, salads, and other options during lunch. They’re located at 955 N. Shiloh Drive in west Fayetteville. According to their Facebook page, they’re open Monday-Thursday from 11 a.m. – 7 p.m., Friday and Saturday from 11 a.m. until midnight, and Sunday from 12-5 p.m.
Grub’s just announced they’re planning to serve Sunday Brunch this Sunday from 11 a.m. – 2 p.m.
JBGB has free live music Thursday with Whiskey Myers. Music starts at 6 pm! Happy Hour is 3-6 p.m. every day at JJ’s Grill. It’s Roots Festival Week! Check out all the free live music this weekend at Maxines’ Tap Room!